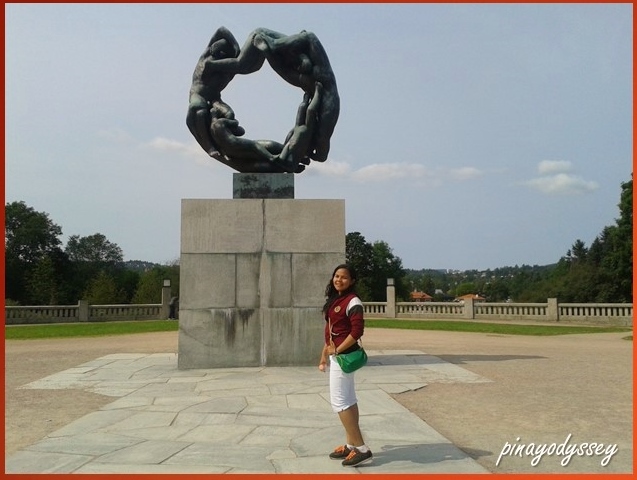 What about a nice summer visit to “the world’s largest sculpture park made by a single artist”? 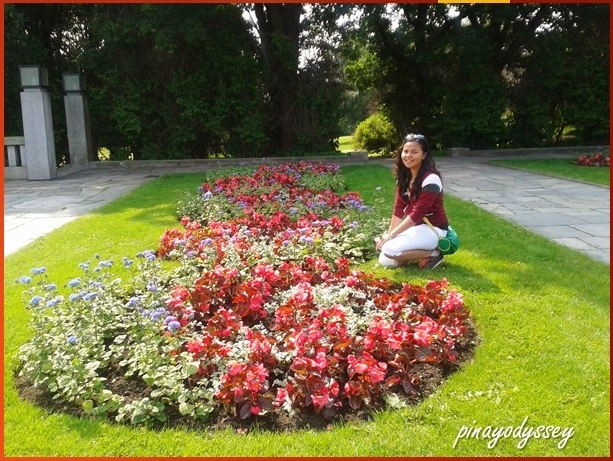 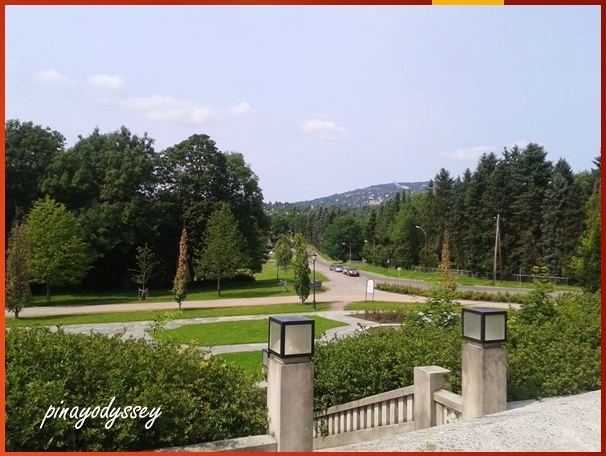 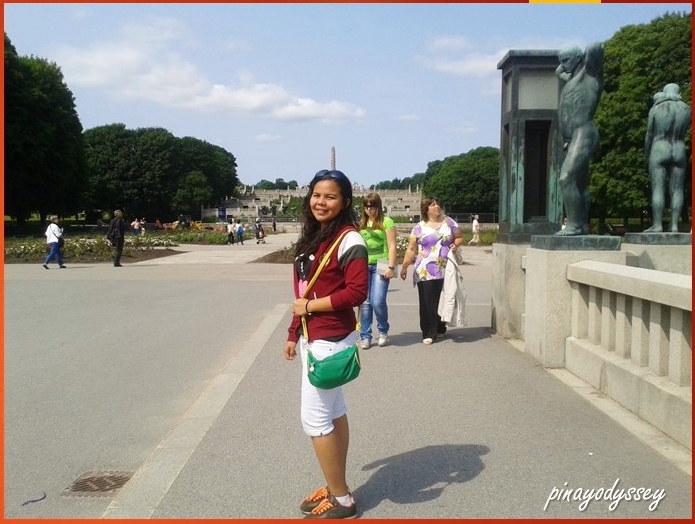 Thanks to my wonderful, wonderful hosts, Petter and Mirry, I got the chance to stroll along this magnificent park. 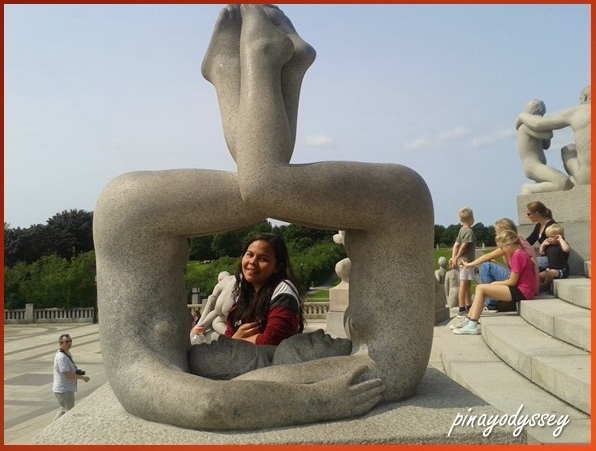 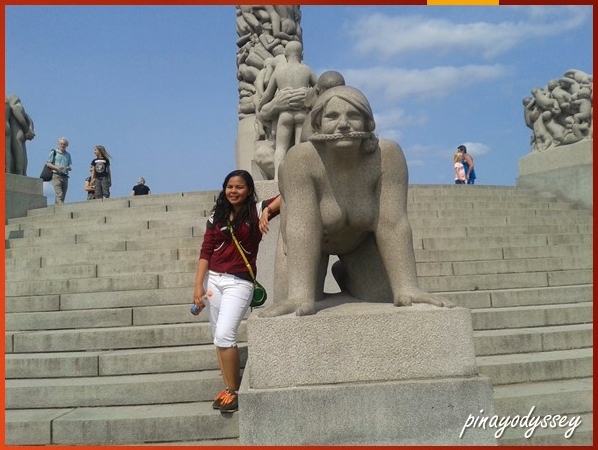 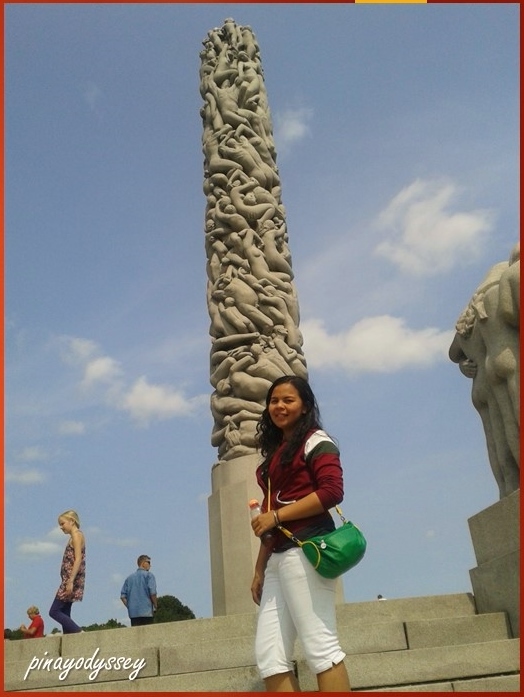 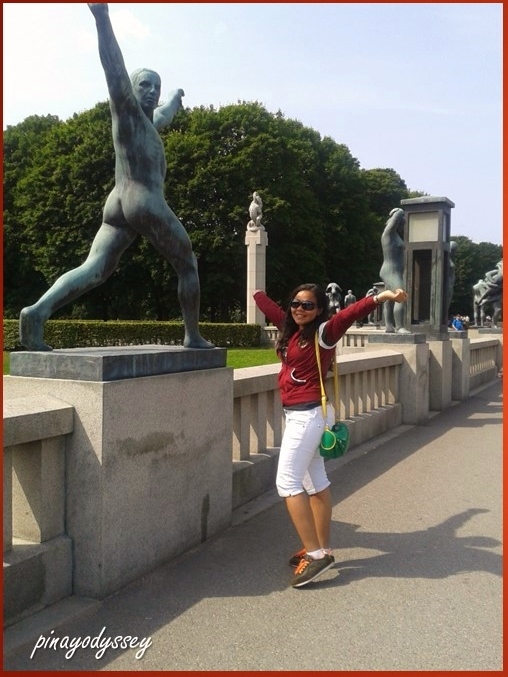 The Vigeland Park, named after the artist, Gustav Vigeland (1869-1943), is one of Norway’s most visited attractions. 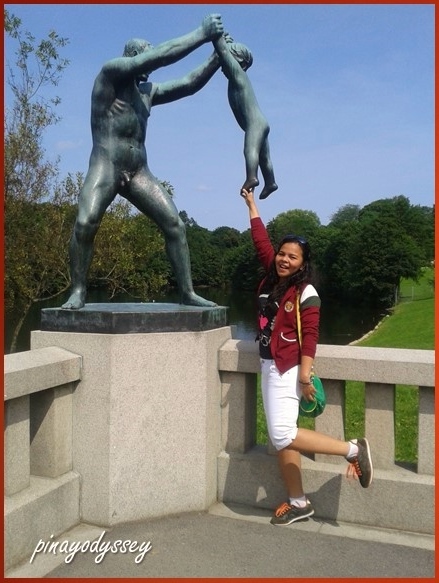 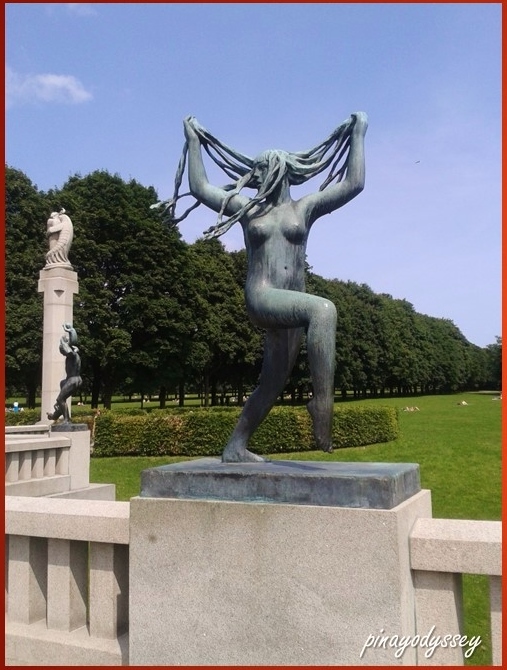 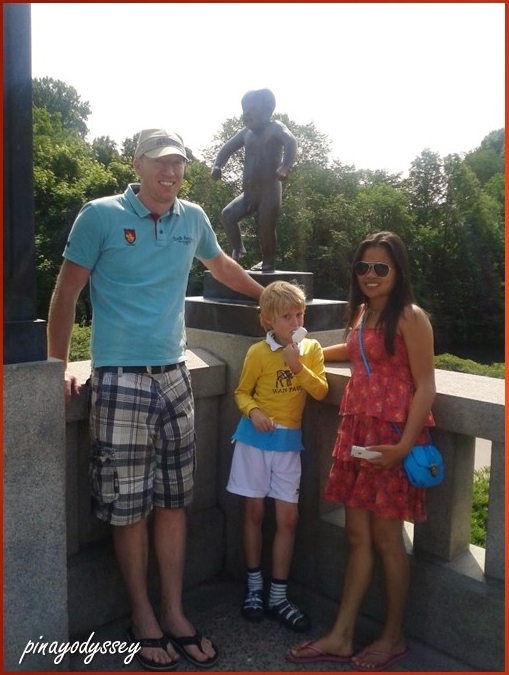 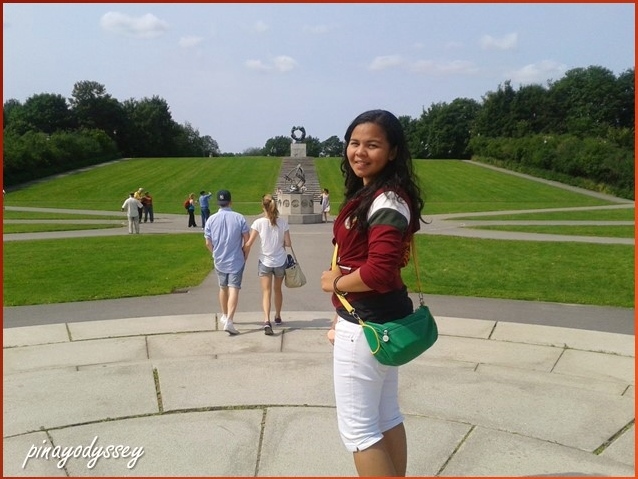 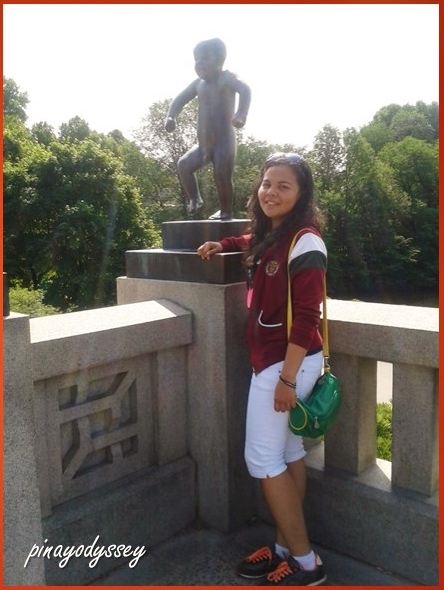 There are about 200 sculptures in the park, and the architectural layout was designed by Vigeland himself. 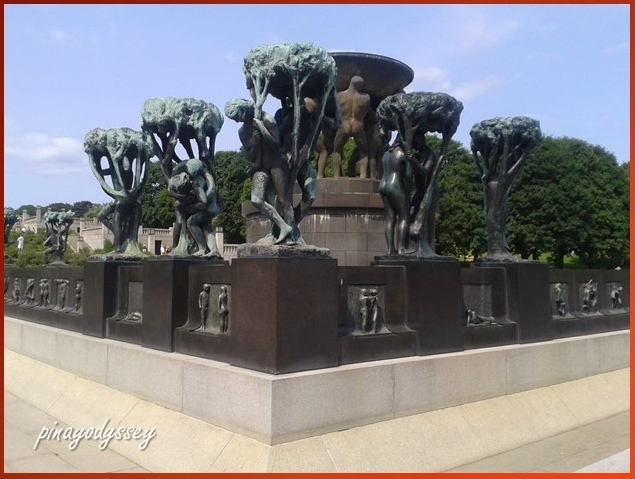 It took a decade to finish Vigeland, ie, from 1939-1949, and what a splendid outcome it was! 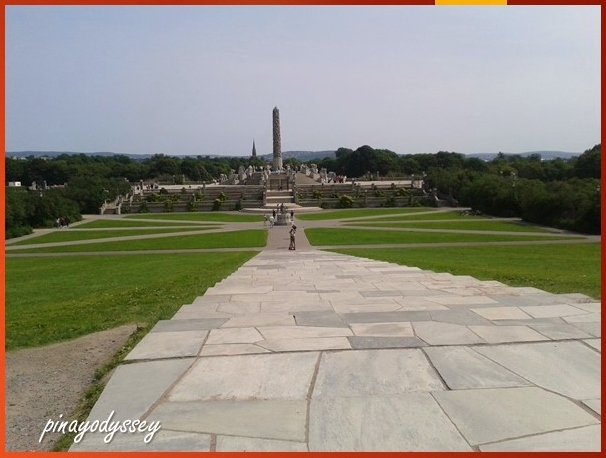 Just imagine a park being built during the World Wars. 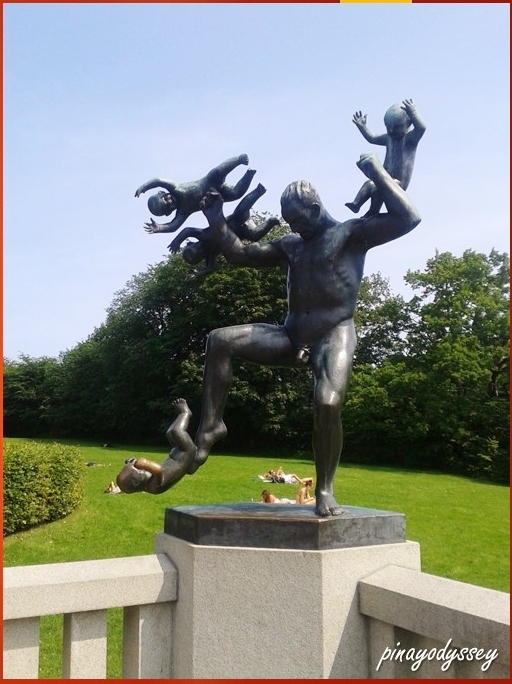 What I like about the sculpture park is that nature surrounds it. 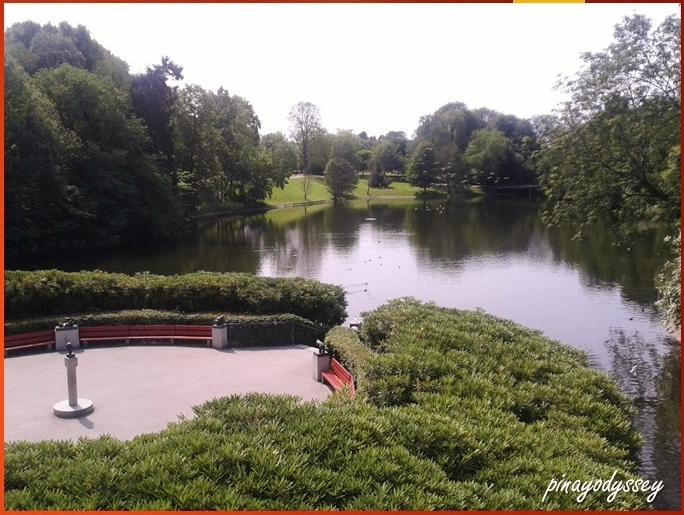 There are lakes and trees and grasses to keep the ambiance fresh and cool.